About: Wyndham Gate is a newer neighborhood featuring Opelika real estate packed with popular amenities, upgrades, energy efficient designs and modern floor plans. Residents enjoy the community outdoor pool, cabana, firepit and BBQ area in this southern Opelika community, located only 1 1/2 miles from Tiger Town and I-85 but still has the feel of country living. 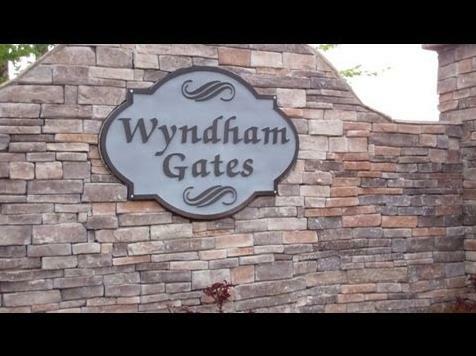 Buying a Wyndham Gate home is about a lifestyle. Location: Wyndham Gate is located 1 1/2 miles from Tiger Town, on Gateway Drive, just before reaching Highway 51.